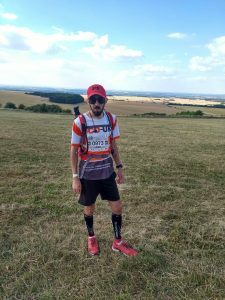 An Eastbourne man has completed one of the hardest races in the England, the Race to the Stones. 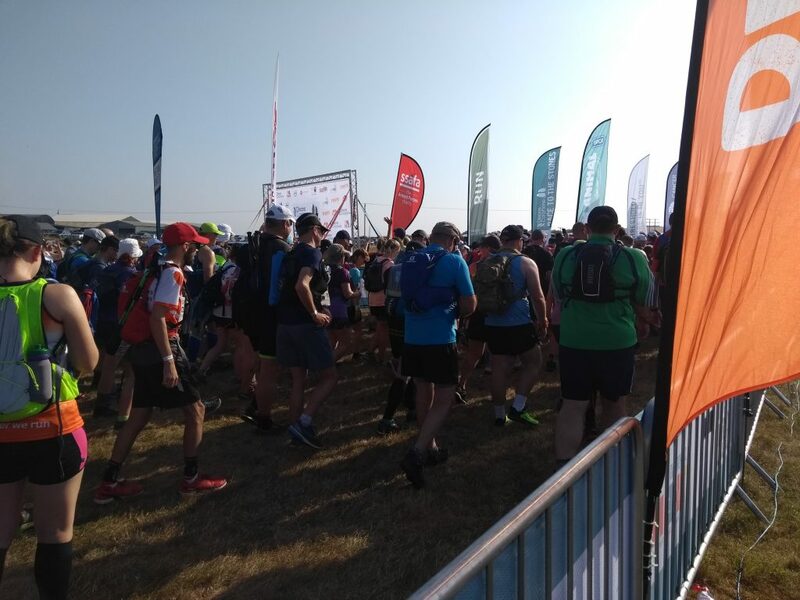 The 100km non stop race started on Saturday morning at 8:30am. It follows the ancient Ridgeway track finishing at the famous standing stones at Avebury. 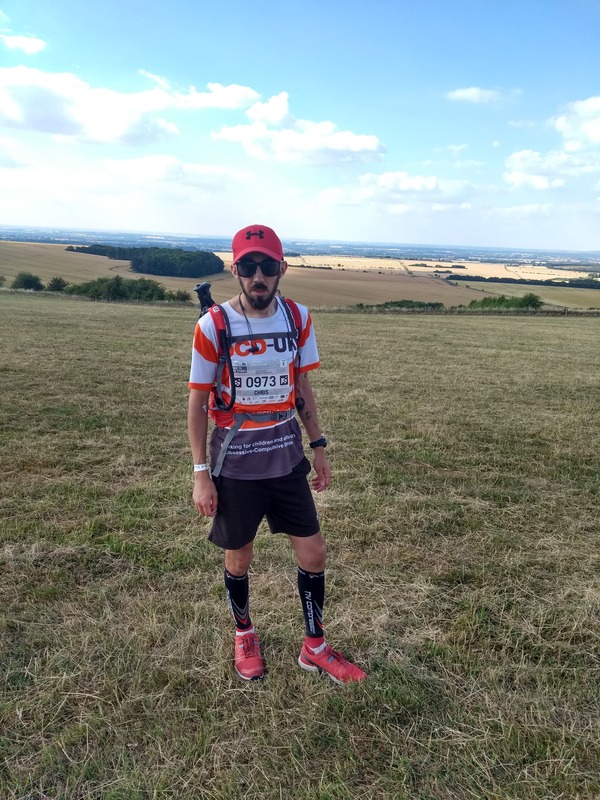 Chris Riddington, Lead Casualty Manager at East Sussex Wildlife Rescue & Ambulance Service (WRAS), was undertaking the race to raise money for the charity who he has dedicated the last 7 years of his life to. Walking, running, constantly moving along he completed the route in 17 hours 56 minutes and 52 seconds finishing just before 2:30am Sunday morning. The race was not without its problems and the day time temperatures reach 30 degrees. “The heat really made it difficult to stay hydrate and run properly without over doing it. It was beaming down from early morning all the way through until the evening. When the sun set and it cooled down it as amazing” said Chris. Chris’s partner Laura Carrick had been meeting him at the check points along the route and was there for an emotional finish at Avebury. 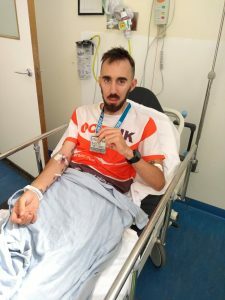 However Chris’s race to the stones suddenly turned into a race to the hospital, when once back at their hotel Chris passed out in the car park resulting in a paramedic car and ambulance attending to him. “Sadly I struggled to hydrate and ended up collapsing after the race. A scary point after a massive high of finishing the race. It changed rapidly and I was taken into hospital by ambulance and put on a IV drip at 3.30am Sunday morning. I was given three bags of IV fluids at Basingstoke Hospital over the next 10 hours before being discharged in the afternoon” said Chris. Chris is now at home in Eastbourne recovering and is hoped to be back on duty at the Rescue Centre on Tuesday. The fundraising total stood at over £2050 on Monday morning with donations via Just Giving and facebook. 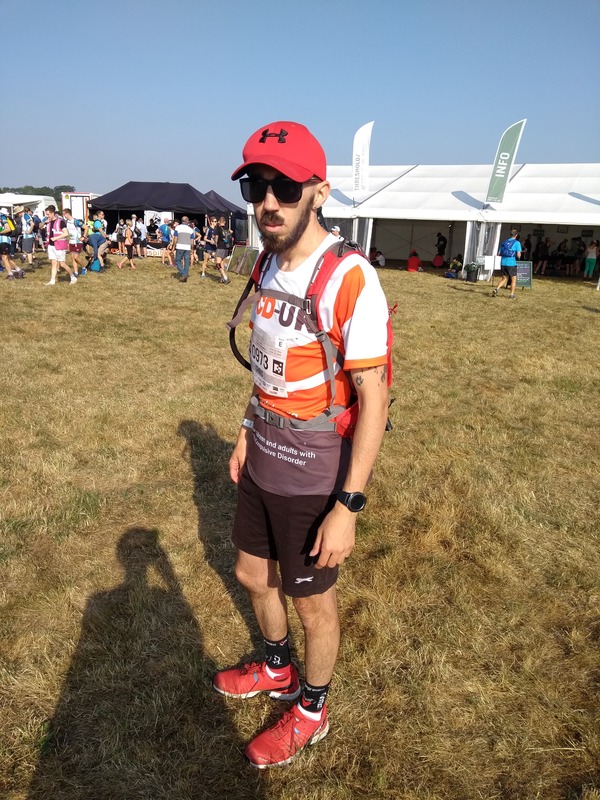 Donations can still be made at https://www.justgiving.com/fundraising/christopher-wras1 or https://www.facebook.com/donate/1881241128835299/. Posted in Press releases on July 16, 2018 by East Sussex WRAS.